Our program for mainstream high school youth consists of large and small group meetings, student leadership groups, big events, retreats and high adventure trips. Campus Life staff and volunteers enter the world of teenagers by visiting their school, and by conducting one to one building times with students. 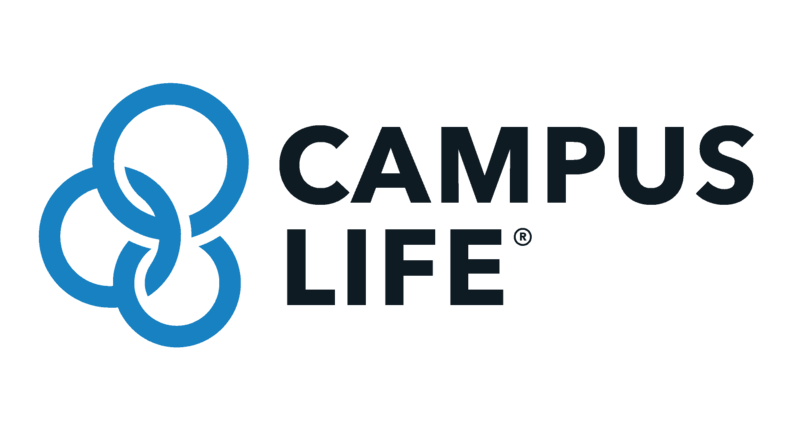 The purpose of Campus Life is to help teens find purpose for their lives and develop solid character and values through building a personal relationship with Jesus Christ. Our ministry to junior high aged students includes upbeat programming designed to match the intensity and energy of early teens. Junior Varsity utilizes big events, large group activities, and building times to help kids discover the foundations of faith, and develop basic life skills and decision-making abilities. At a Junior Varisty meeting, kids will typically find themselves playing a messy, slightly bizarre game one minute, and then talking seriously about issues of importance to them in the next. Friend2Friend consists of teams of students with adult coaches who follow Jesus in a way that naturally invites friends to discover Jesus with them. Those involved in Friend2Friend attempt to be good news while telling stories of the Good News. F2F students begin by listening to their friends’ stories while patiently sharing their own. As they continue to do this, they find many opportunities to share “God’s story” with young people who are already listening and willing to hear.